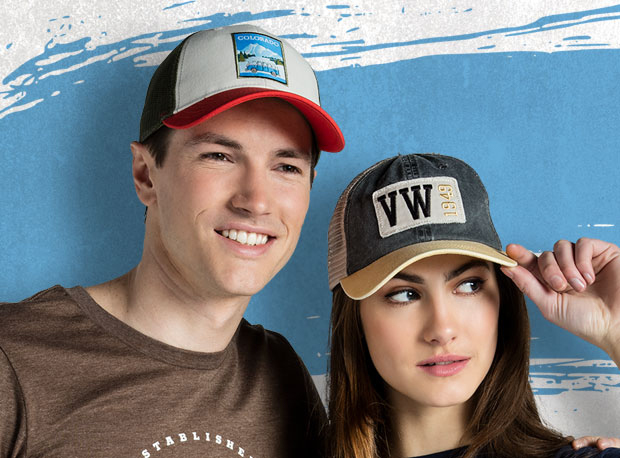 With a fresher-than-ever selection of hoodies, hats, tees, and other fashionforward apparel. 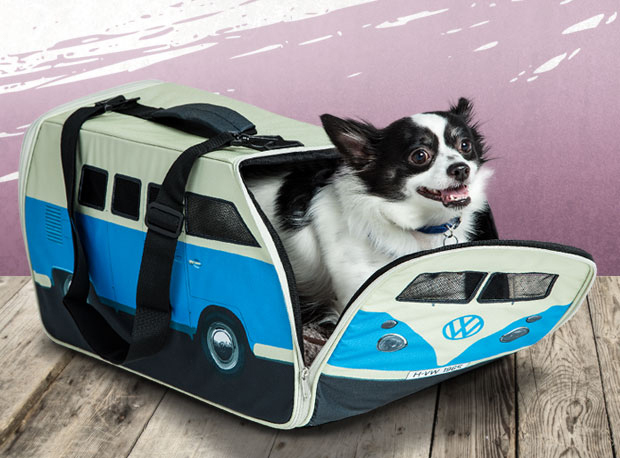 Shop the NEW spring collection today! 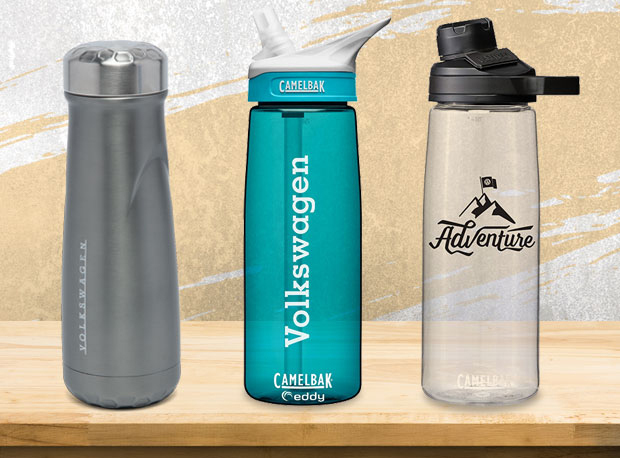 Lifestyle merchandise for the Volkswagen enthusiast. 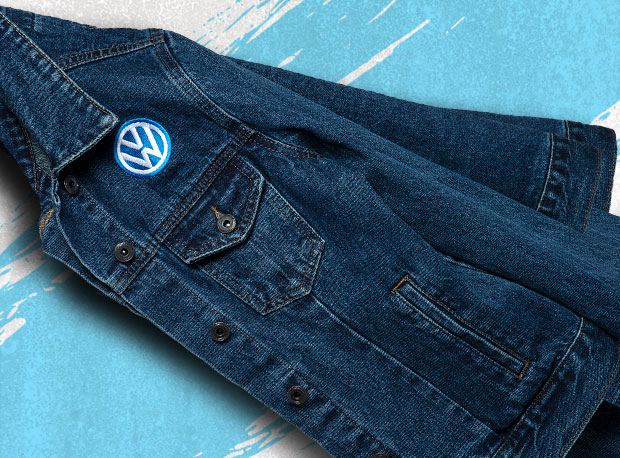 When your love for Volkswagen extends far beyond the driver’s seat, VW DriverGear offers the items and accessories you need to voice your brand appreciation—loud and clear. 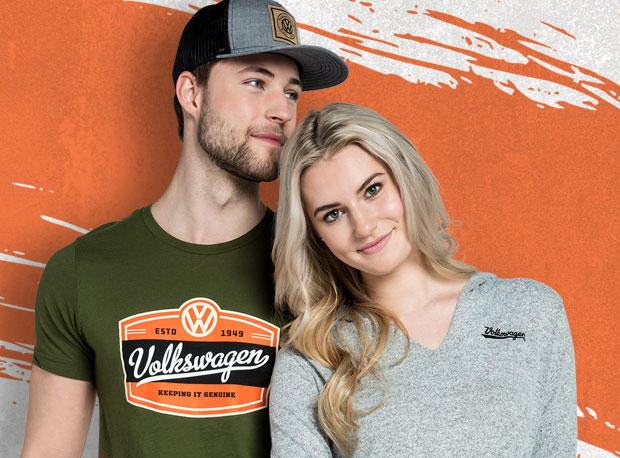 From exciting apparel for all seasons to fan-favorite merchandise you can enjoy year-round, VW DriverGear has something to get every enthusiast’s heart racing—just take some time to explore our extensive inventory and see. It’s cool. It’s authentic. And it’s made just for you. See what’s in store for spring. 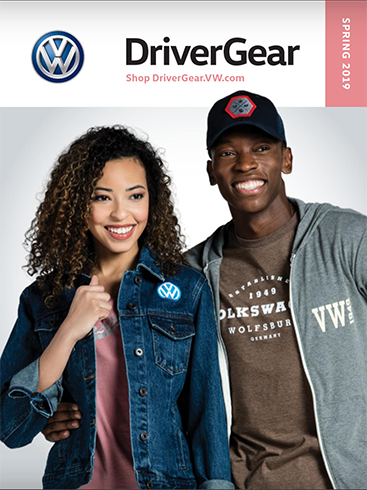 Our digital VW DriverGear catalog makes it easy to find the look you want. Start browsing today. 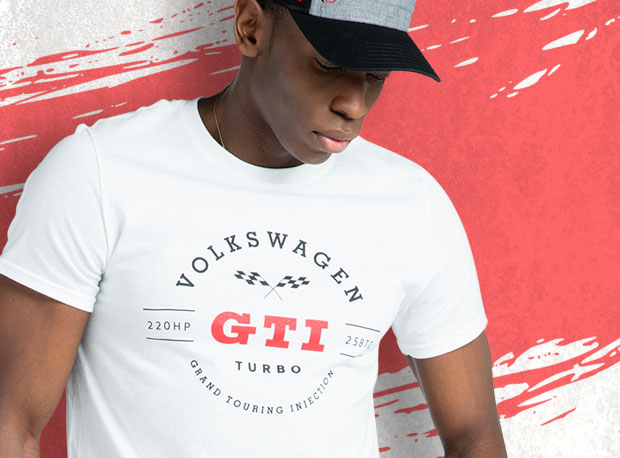 "Volkswagen" and the Volkswagen logo are registered trademarks of Volkswagen AG. © 2019 Volkswagen of America, Inc."